The Akrapovic exhausts pay attention to the smallest details. Exhaust systems seem simple at first glance, but after studying the Akrapovic systems there are revealed many important details. Without these details, it would be impossible to achieve, the level of performance and the weight reduction. The Akrapovic design ensures maximum increase in power and torque, with the proven values ​​for noise and exhaust fumes. 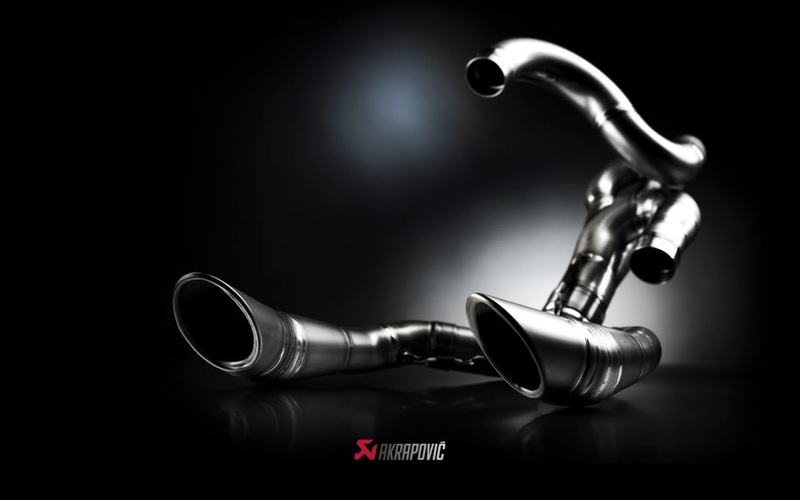 The titanium, which is exclusively used in the Akrapovic exhaust systems, manufactured in accordance with Japanese suppliers such as Kobe Steel . This titanium is stronger and more heat resistant than the titanium which is available on the open market. In addition, the titanium is 40 % lighter than ordinary steel. For more information and pricing, kindly visit >>>here<<<.